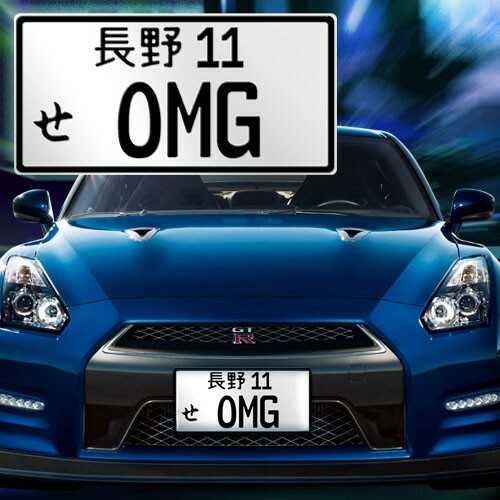 Custom Japanese Plate - only $34.95! 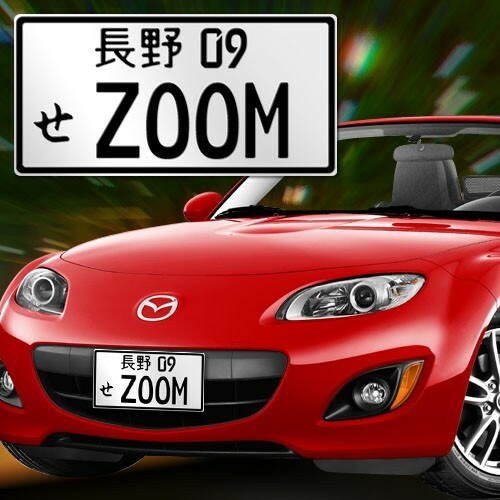 Personalizing your license plate is easy to do with our Japanese Plate Builder. Our Japense drift car license plate products are durable and look awesome on your ride. The embossed license plates are made from durable high-grade aluminum.